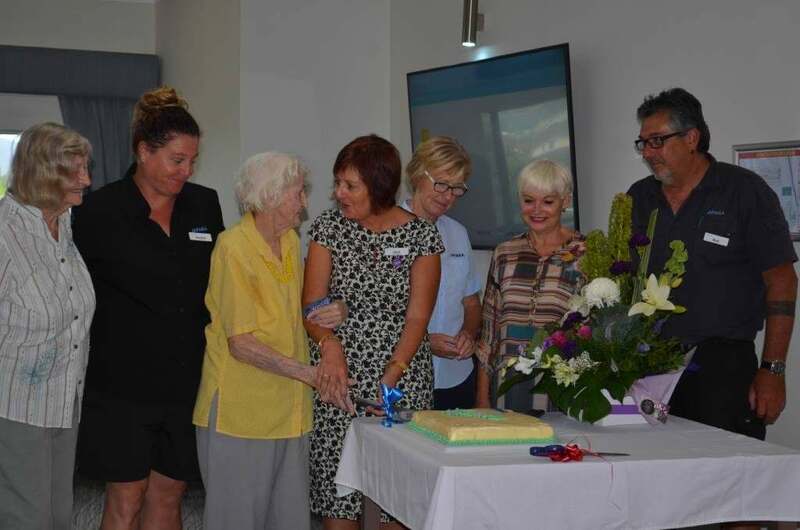 Last Wednesday (13 March) was an exciting day at our South West Rocks home in New South Wales as ‘Seaspray’, a specialised area for residents living with dementia, was officially opened with a community event. 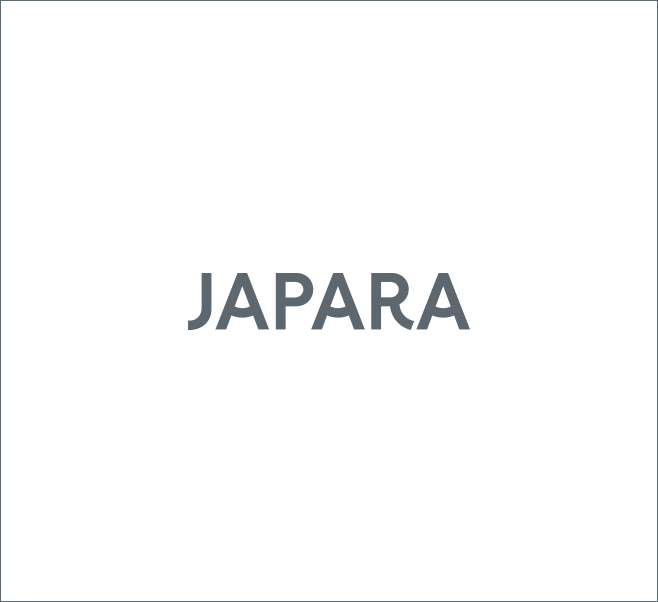 The new wing exemplifies Japara’s industry-leading commitment to dementia care, exhibiting numerous best-practice initiatives designed to optimise treatment and lifestyle for residents living with dementia. Seaspray will offer 15 new dementia-specific beds, with five residents already moving into the new area. 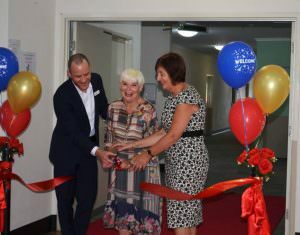 Mayor Liz Campbell and Home Manager, Gayle Dougherty, were on-hand to cut the ribbon and listen to Japara’s Dementia Strategist, Ben Gatehouse, present on Japara’s philosophies and commitment to supporting residents living with dementia. This also helped provide context for those touring the home, which was extremely well received by the visitors on the day. 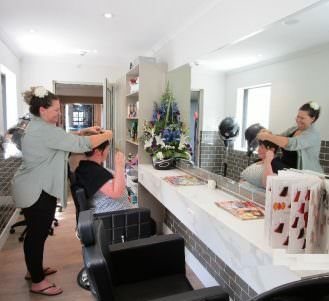 The Macleay Argus covered the event, and you can read their account here. To learn more about Seaspray and Japara’s commitment to dementia care, please give us a call on 1800 52 72 72. Read more under From our homes, Media, New developments.